Upon exploring Google Plus, it would appear that the site has had some work done. The social network recently had a facelift in response to viewer feedback, which has left it looking younger, fresher and more attractive in the hopes of gaining new suitors. Specifically, changes were made to update the cover photo, about section, and access of reviews. Per an article by Marketing Pilgrim, Google has altered the layout of its social media site to make it more user-friendly and appealing. Though changes are being rolled out in phases, all users exploring Google Plus will soon discover that their profile pages have been enhanced to deliver a better experience. The new Google Plus features a larger, more noticeable cover shot. The revamped photo section replaces the prior filmstrip and banner options with a 2,120 pixels x 1,192 pixels photo, which allows users to really showcase the image of their choosing. Additionally, the about section has been restructured to resemble a greeting card. The goal of the change is to actually get people to read it by making it easier to do so. Google Plus has also added features common to other social media platforms. For instance, exploring Google Plus reveals that users will now have a space to feature their skills, much like LinkedIn users are currently able to do. The last section receiving an update is that which houses the reviews. Instead of being spread out all over the place, all reviews have been neatly organized under a tab of their own. 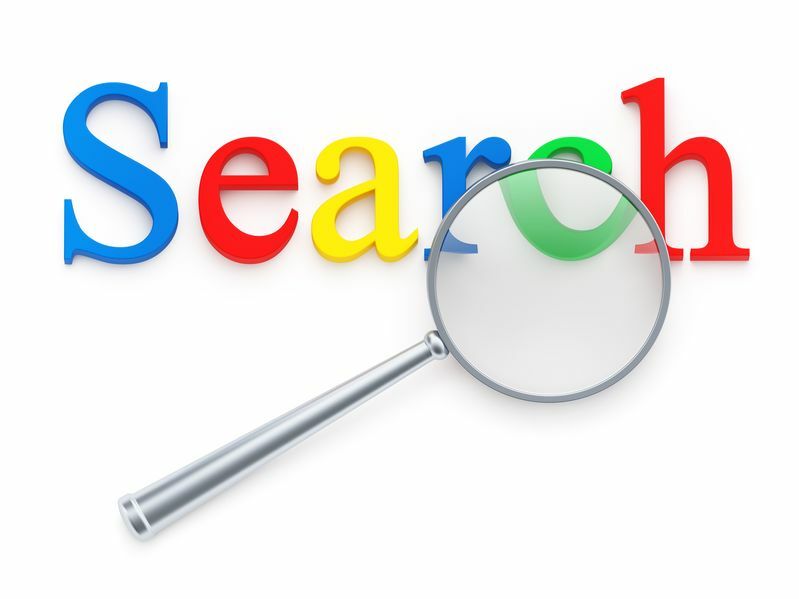 This indicates that the search engine giant is eliciting more reviews from those exploring Google Plus and is using the new tab to improve search engine rankings by investigating the reviews created not only by its members, but by individuals in their circles as well. Time will tell what users think about the new changes. But one thing’s for sure, the Google tower is watching, ready to respond. This entry was posted in Consistent Customer Communications, Content Marketing, Marketing Strategy, Social Media, Social Media Marketing and tagged content, content marketing, content marketing strategy, copywriting solutions, customers, engage customers, Google plus, Google+, keywords, marketing, marketing strategy, search engine optimization, SEO, SEO writing, SJC, social media, social media strategy, social media tools, social network, social platform, Susan J. Campbell Copywriting Solutions. Bookmark the permalink.